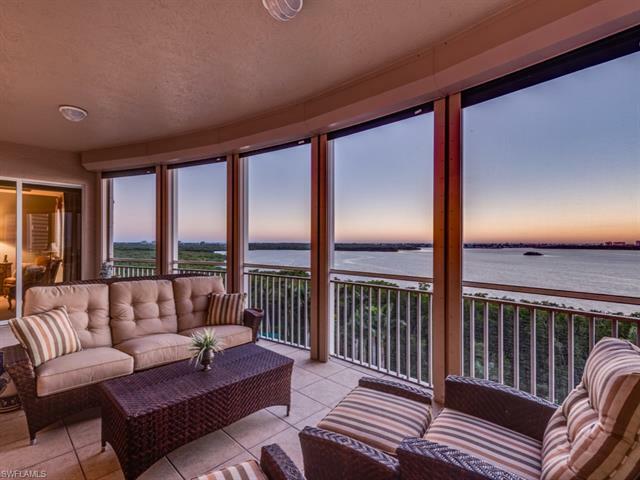 The Bonita Bay Real Estate Homes Condos for Sale development is home to Bonita Bay Marina and Bonita Bay Club featuring Arthur Hills and Tom Fazio designed champion golf courses. In fact, there are five champion golf courses. 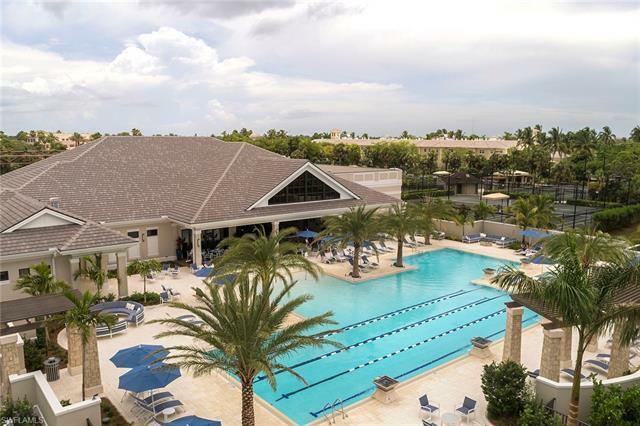 If tennis is your game, the Bonita Bay Club also boasts 18 clay courts and an active, competitive tennis program overseen by USPTA master tennis professionals. 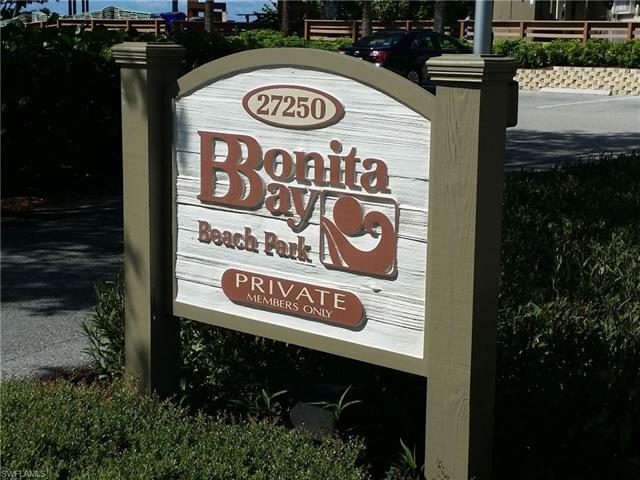 A special amenity enjoyed by only a few select communities is the Bonita Bay Private Beach Club for all home owners on Bonita Beach. 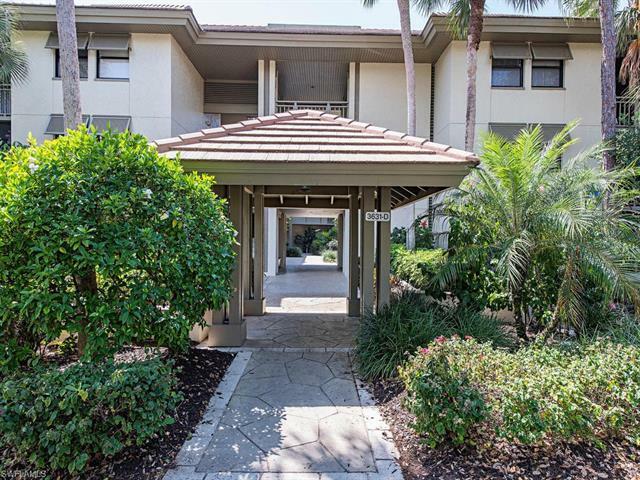 Only a short drive or, better yet, take the shuttle bus from stops within Bonita Bay. Don’t miss the 10,000 square foot spa and fitness center. Arrive by boat…directly from the Gulf of Mexico to the Bonita Bay Marina where you will find dry storage and wet slips with and without lifts for your vessel at N 26° 20.315 W 080° 49.677. Don’t forget to have lunch or dinner at Backwater Jacks right at the marina. 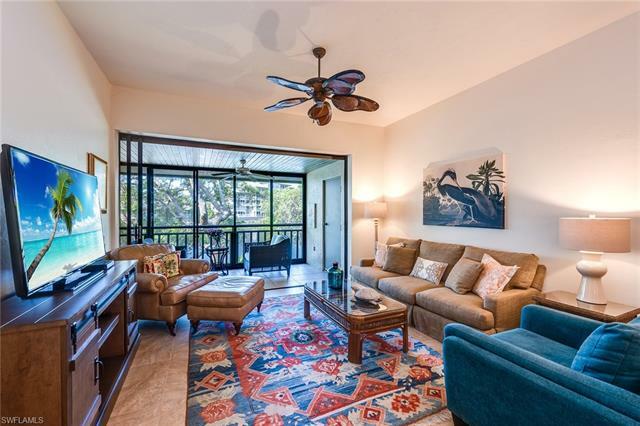 When is comes to residences there is something for everyone, priced from $100,000s to more than $4 million. 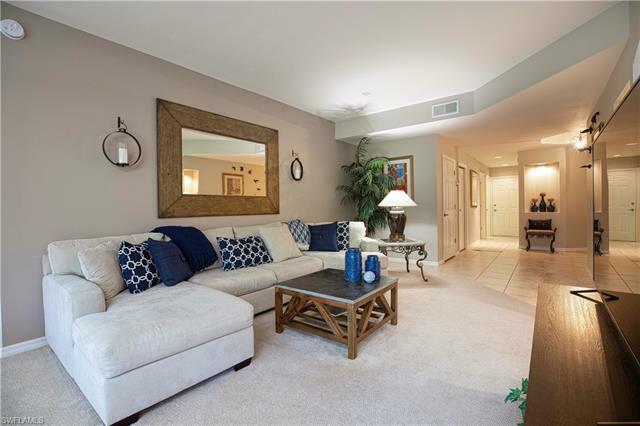 You can find a coach home or a luxury high-rise condo for sale with gorgeous views or a custom single family residence with private pool and complete amenities. 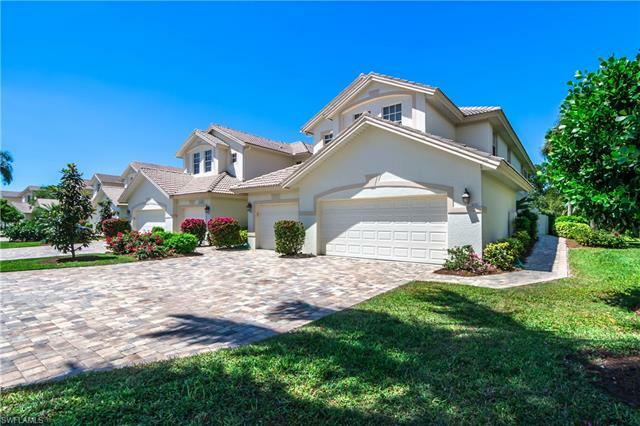 Peruse through the listings below or select a specific neighborhood to view.